Paul has successfully managed and executed over 1,000 residential real estate development projects since 2004. 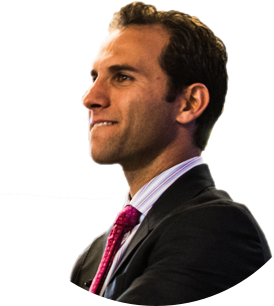 He's also raised, underwritten, and funded over $30 million of successful first position asset based loans to investors throughout the United States. 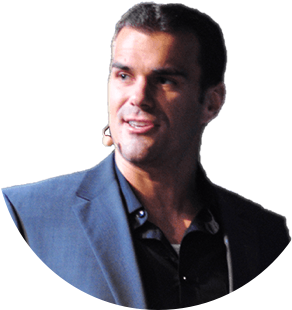 Today he's considered one of nation's premier real estate investors and most sought-after speakers. Than has become one of the most successful real estate investors in the nation, having bought and sold hundreds of properties nationwide. 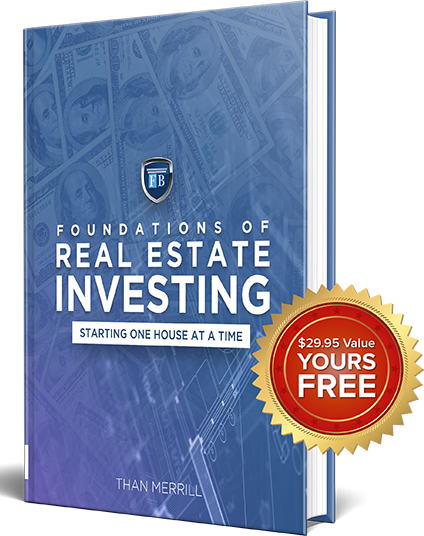 I have met countless real estate investors over the years who now have very successful real estate business because of Paul and Than’s guidance and coaching. Than’s warmth, commitment, and passion will inspire you to truly master your business and improve your life. No one has positively impacted more real estate investors' businesses and lives than Than Merrill. Awesome - It was very informative and packed full of information. 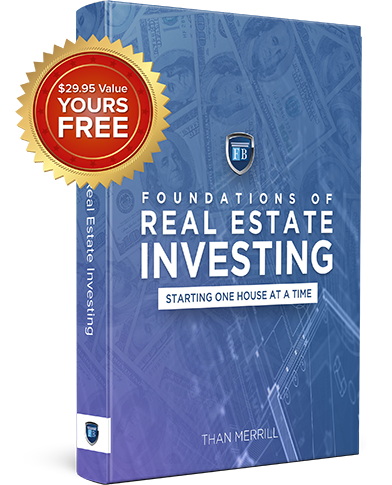 A must for every new real estate student. They Thought of It All - FortuneBuilders has been amazing! There seems to be no stone unturned as they demonstrate a dynamic system of real estate investment that has limitless potential. Thanks for teaching us how to Crush It! No Credit Card Required. Instant Digital Delivery. Any examples depicting income or earnings are NOT to be interpreted as common, typical, expected, or normal for an average student. Although we have numerous documented successful deals from our coaching students, we cannot track all of our students’ results, and therefore cannot provide a typical result. You should assume that the average person makes little to no money or could lose money as there is work and risk associated with investing in real estate. The students depicted have participated in advanced FortuneBuilders’ training and coaching. The participants shown are not paid for their stories; however, some of the students depicted may also be a FortuneBuilders' coach, and our coaches are compensated for their services. We believe in full transparency, so please read our full disclaimer below. Your information is secure and never shared. We'll deliver your free book and relevant offers to the email address you provide. You can unsubscribe at any time.